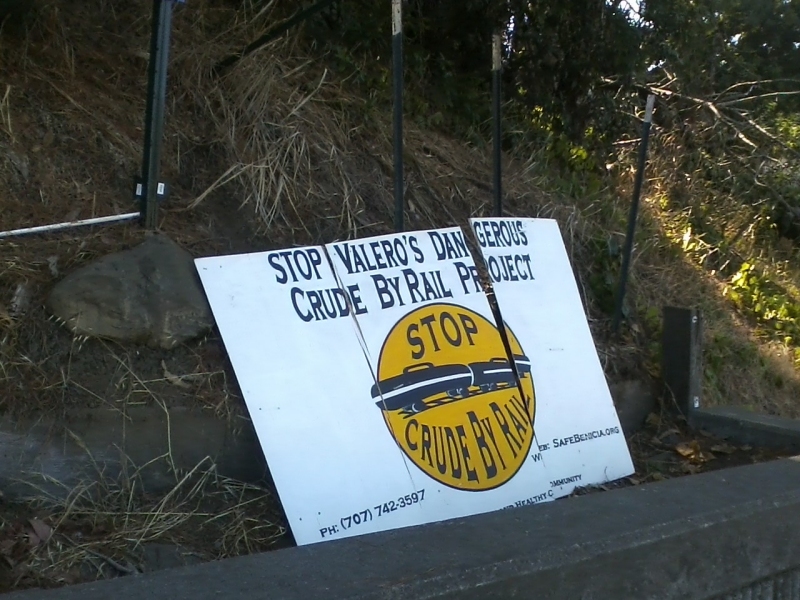 Stop Crude by Rail yard signs and posters are being stolen off of personal property and vandalized at a pretty high rate in Benicia. Pretty bad behavior. Police reports have been made and we will replace any signs that have been taken. 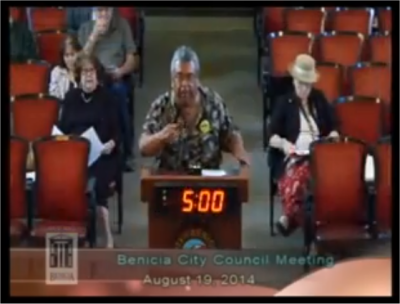 We have also reported this to the Benicia City Council – here is the video of that report. If you would like a replacement of your sign or a new yard sign, please email Benicians For a Safe and Healthy Community at info@SafeBenicia.org. This entry was posted in Uncategorized on September 6, 2014 by stopcbr.